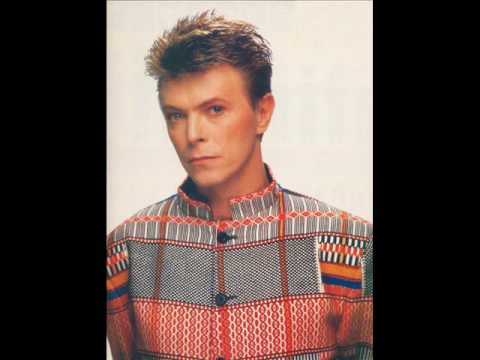 Hunky Dory is the fourth album by English singer-songwriter David Bowie, released by RCA Records in 1971. 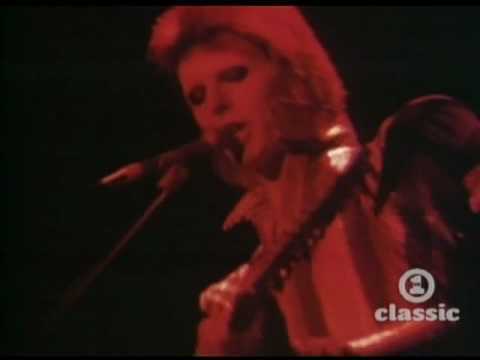 It was Bowie's first release through RCA, which would be his label for the next decade. 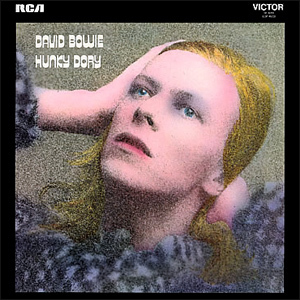 Hunky Dory has been described by Allmusic's Stephen Thomas Erlewine as having "a kaleidoscopic array of pop styles, tied together only by Bowie's sense of vision: a sweeping, cinematic mélange of high and low art, ambiguous sexuality, kitsch, and class".